East Village Spa Proudly Using Rhonda Allison Skin Care! We have slowly integrated Rhonda Allison skin care products into our facial services this summer, and we are ready to make a full switch in August. 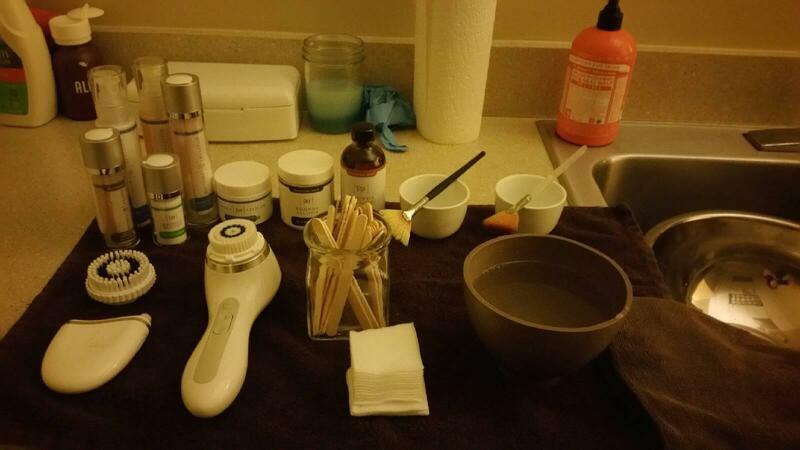 The new clients and long-time facial clients who have tried these products with us love the line as much as we do, but we know many of our clients have questions, so we’d like to answer them here. 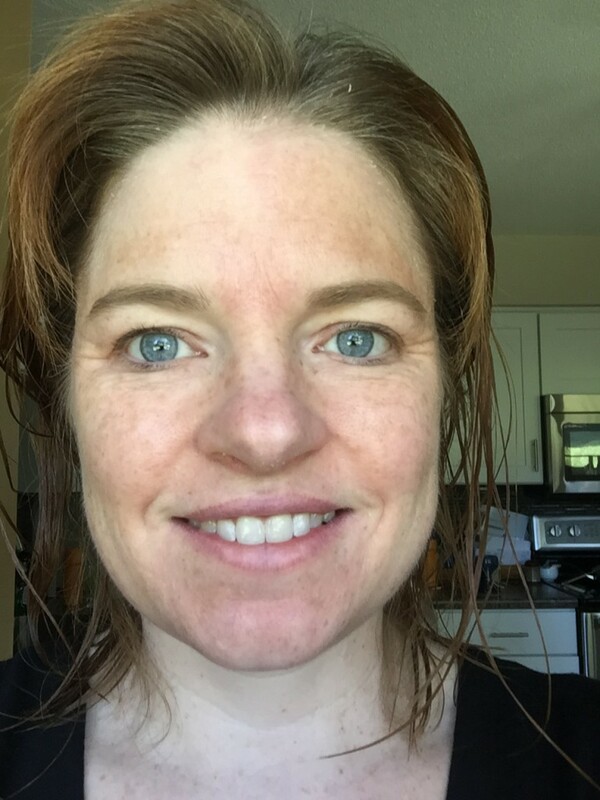 Q: Why switch now when you’ve used Derma E so long? A: Our clients and estheticians weren’t getting the desired results with Derma E and we wanted a line that offered faster, more dramatic improvements. 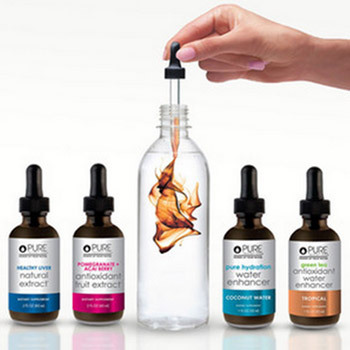 Derma E doesn’t offer professional strength products that we can use to add additional refining or potency our facials, but Rhonda Allison has a wide array of products our estheticians can use to customize and enhance their facials to strengthen and refine skin. 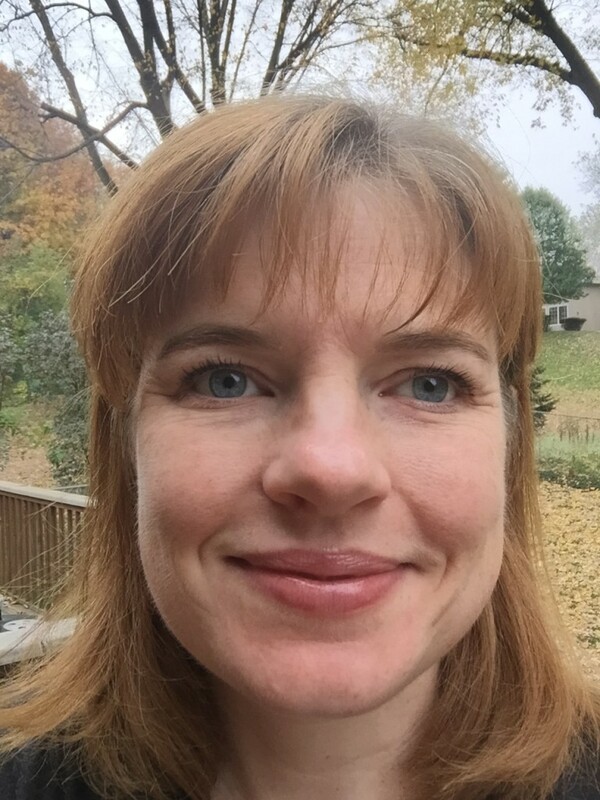 Q: How did you choose Rhonda Allison? 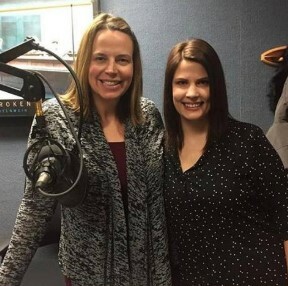 A: For months, Camille and Cassie have been consulting with other estheticians and spa owners, researching product lines and ingredients, and having discussions with skin care companies. Rhonda Allison kept coming out on-top as far as reputation for results, ingredient integrity, and customer satisfaction. Once we started trying their products and meeting with their educators, the choice was clear. The clients (and spa employees) who have already made the change with us have affirmed this choice. Q: Why is the change taking so long? A: The Rhonda Allison line is HUGE because it is very customizable. Our estheticians have been doing training independently and with educators from Rhonda Allison. The break-room looks like a college library! Breaks have been spent reading ingredient books, studying products, and taking notes. In August, Rhonda Allison educators are visiting the spa to provide hands on training in their more intensive products. It has been really exciting, but time-consuming, to become experts. Q: Will you continue to carry Derma E? Will you be having a clearance sale? A: No. We will discontinue all of our Derma E products, but you can still purchase them online through the manufacturer and at health food stores. We will be providing free facials and donating the rest of our Derma E inventory to the women residing at the Beacon of Life Shelter in Des Moines to help them with their unique skin care needs. 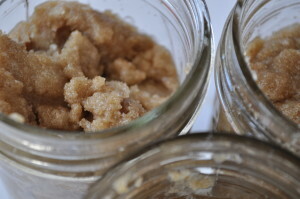 Q: What about your Farmhouse Fresh facial products? A: We will continue to carry the Farmhouse Fresh line as an alternative line. We love their products for the Farmhouse Fresh Hydrating Back Facial and for the 30 minute Express Facial. We’re creating a fun and whimsical package that includes the Farmhouse Fresh Back Facial AND a 30 minute Farmhouse Fresh mini facial with our new skincare menu. These products are also ideal for people who are just looking for a fun facial without making a big change in their routine or skin (i.e. our out-of-town guests). Q: When can I get a facial with Rhonda Allison Products? A: Now! Camille and Cassandra are fully trained, Hannah will be offering Rhonda Allison Facials starting later in July, and Cammie will be offering them in August. Lydia will no longer be offering facial services as she prepares for her move to California this fall. She hasn’t trained on Rhonda Allison due to her moving plans, but she recommends any of our other excellent and experienced estheticians. Q: I liked Derma E because it was natural. 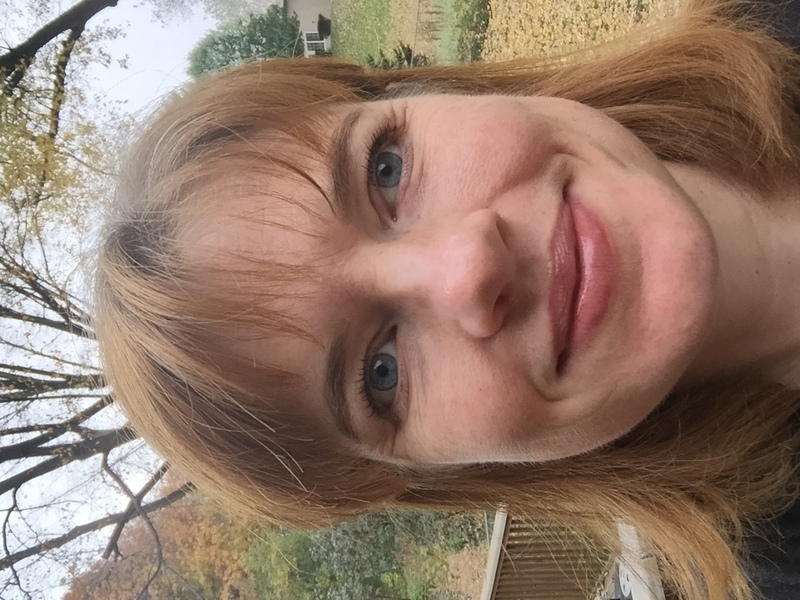 Is Rhonda Allison Natural? A: Yes. 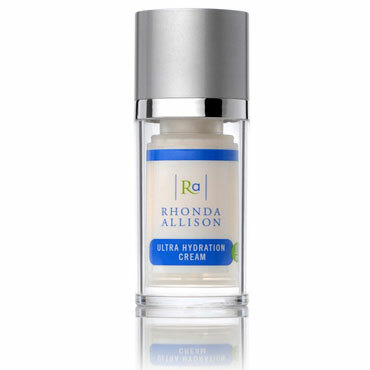 Rhonda Allison is known as a leader in natural, scientific-based skincare. Read more here. The website is a wealth of info about ingredients. 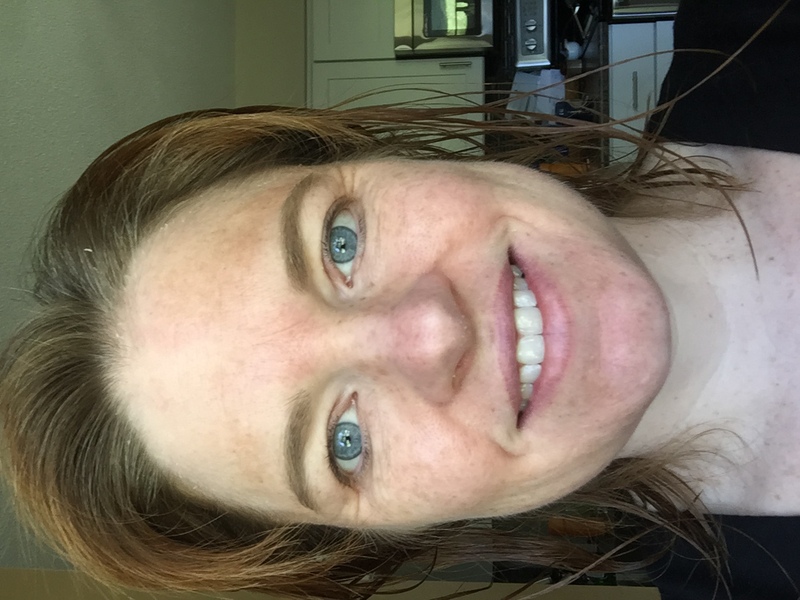 Q: Will your facials change much other than the products? 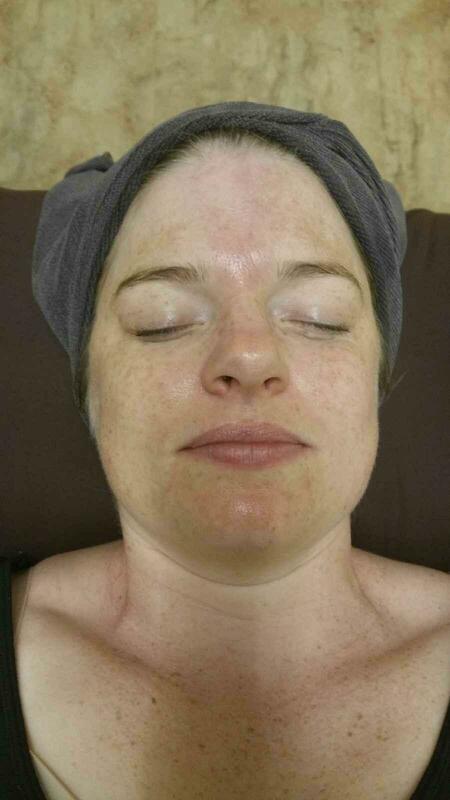 A: We typically don’t suggest peels in the summer due to sun exposure post-peel. 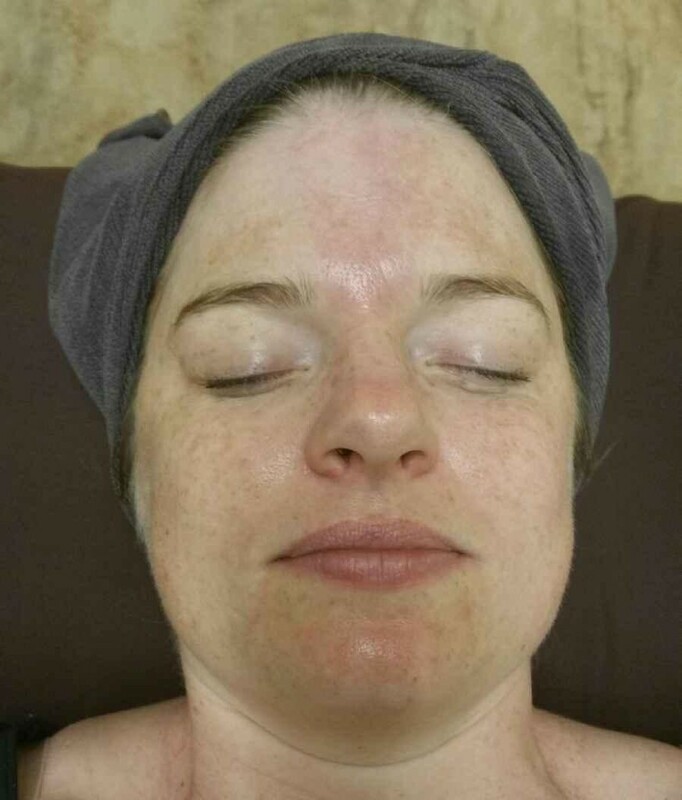 We are taking a temporary hiatus from peels until our estheticians are trained in the more effective skin refining procedures from Rhonda Allison in August. We’ll be ready to help transform your skin this fall! Click here for the Rhonda Allison before and after photo gallery! We won’t be offering all of the services in the photo gallery (due to licensing and regulation) but you can expect amazing results. 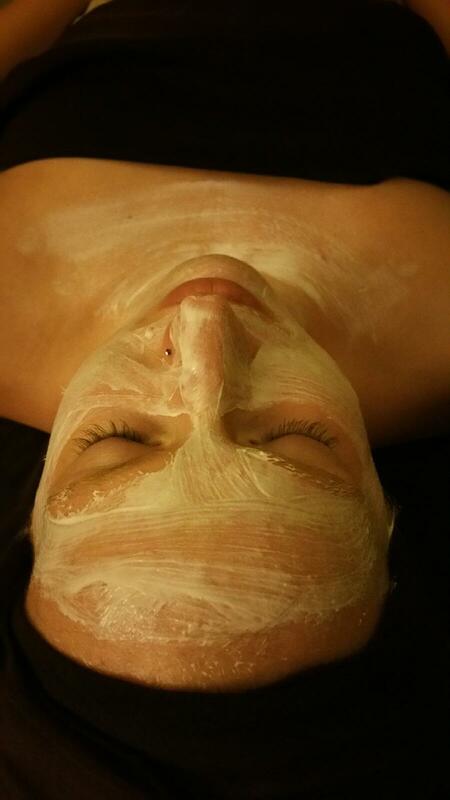 Book your facial now and request the Rhonda Allison line! I was recently chatting with one of our estheticians about leg waxing and how it just isn’t the kind of service that provides the instant gratification clients want and expect. As is often the case, the topic snowballed into a list of things we wish people knew about summer waxing to make their wax experience better. 1. 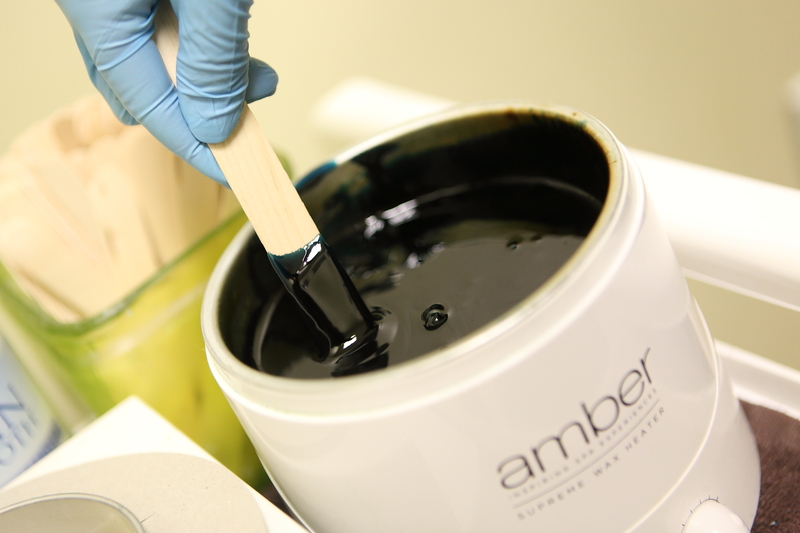 Often, your first wax, or your first wax in a long time, won’t get you the baby smooth results you are expecting. Why? Because of the growth cycles of your hair. Especially if you have been shaving, your hair is on different growth cycles. For example, if you regularly shave your legs but grow it out for a few weeks for a leg wax, you’ll still feel stubble from the hairs on a different cycle that were too short to catch in the wax. It will also seem like hairs are growing back sooner after some waxes because of the hairs that were on a different cycle are growing, not the hairs that were removed. This has nothing to do with the skill of your esthetician, and everything to do with how our bodies work.Your best bet for super smooth, hairless skin? 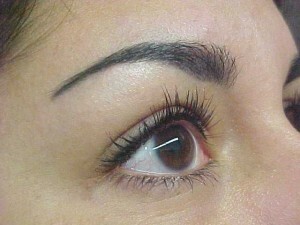 Regular waxing without shaving between visits. Or letting your hair grow out a long time before waxing. 2. Where a woman is in her cycle will affect how much her wax will hurt. The week before your period many women are the most sensitive. Often we’ll hear someone say one of our esthetician’s waxing is more painful than one of our other esthetician’s waxing. But then the next guest will say the exact opposite. 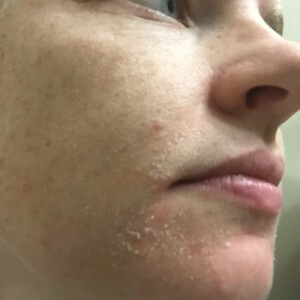 In the hands of a skilled esthetician using the same high quality wax and proper techniques, the level of pain variance is likely due to where you were on your cycle, not the esthetician. Because women who wax regularly typically come in about every 5-6 weeks, they will hit different points of the cycle so back-to-back waxes might feel entirely different due to the variance in pain tolerance, blame mother nature, not your esthetician! 3. If you are planning a body wax and a massage, plan them on different days. We’re talking leg wax or back wax here… It seems like a good idea to save time by booking a leg wax right before a massage, or a massage right before a back wax, but saving yourself a second trip isn’t worth the potential discomfort. Your massage therapist doesn’t want to introduce products and oils into a freshly waxed area and irritate already inflamed skin. 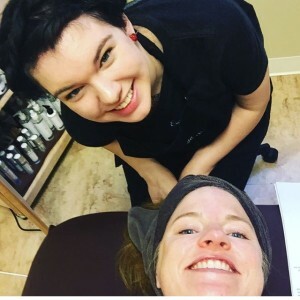 Likewise, your esthetician would prefer not to wax over an area that has just been massaged because it isn’t ideal to wax over skin that has been introduced to oils…plus the sting of the waxing usually takes away from the benefits of the massage! 4. Keep freshly waxed skin clean! That means not going home and putting on your oldest hockey pads to play a game after a chest wax, not getting a leg wax the night before you plan to spend a day swimming in a lake, and not waxing your brows and lip right before going for a run. 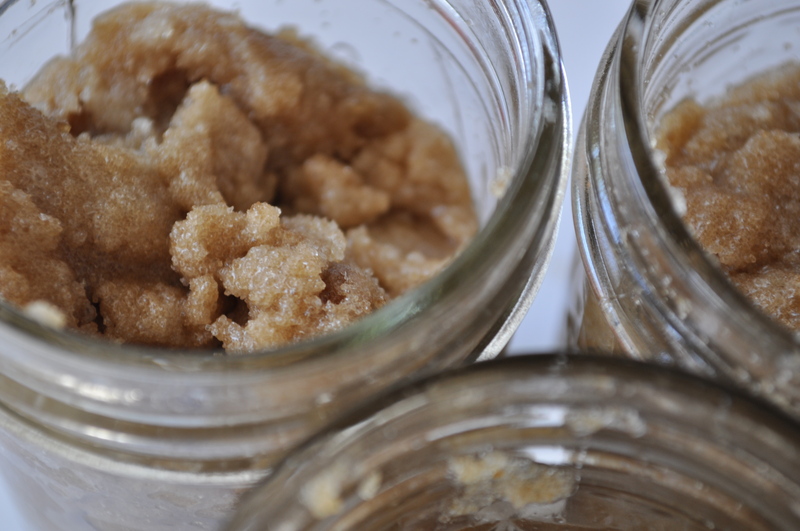 This can introduce bacteria into freshly waxed skin and cause infection and irritation. On that note, if you come for your wax right after a workout and plan to put on the icky workout clothes you came in, you’re asking for an unpleasant skin reaction. It is best to have clean skin for your wax and clean, breathable clothes to put on after. We have had to turn people away for this very reason…we value your safety! 5. Please don’t fib on the wax intake form. 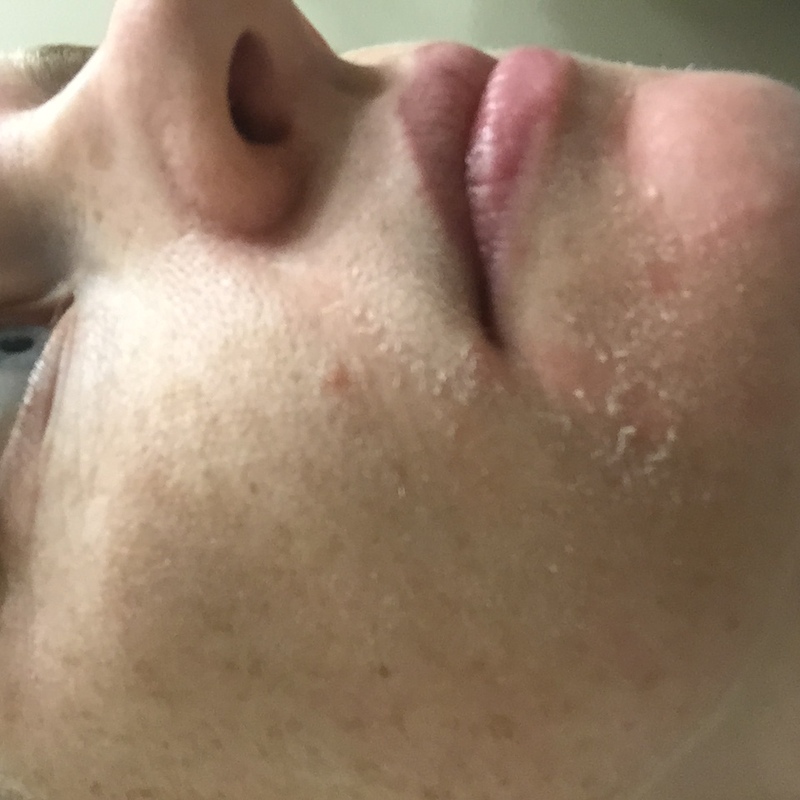 I have heard people say (outside of the spa) that they don’t admit to using medications like Retin A or Accutane because they know they’ll get turned away for a wax. 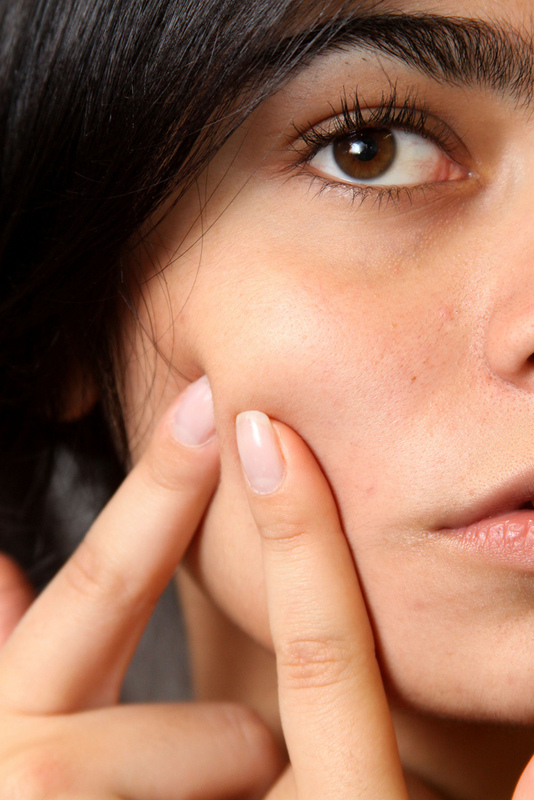 The risk of omitting important information is that your skin can burn and tear. Even if you haven’t applied or taken the medication for a few days, this can still happen. Even if you’ve been fine previously during a wax while using these medications, a burn or tear can happen and can be serious. This is not something your esthetician is willing to risk and it is not fair for you to put them in that position by not disclosing risk factors. Tweezing, shaving, and other hair removal techniques are safer for some people. If you have never had a wax before or have questions, click here for answers to our frequently asked questions. To book your wax online, click here.